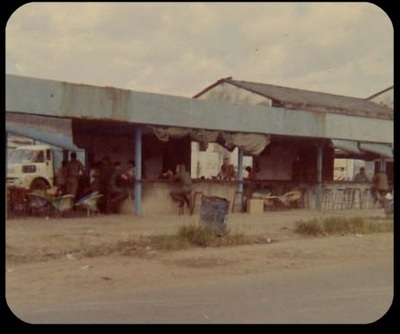 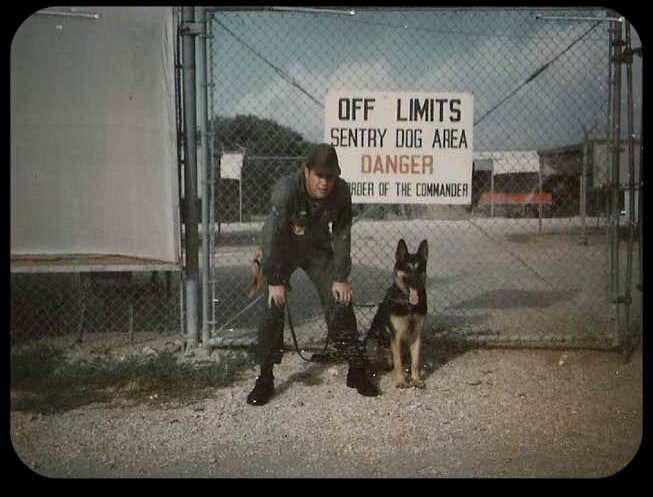 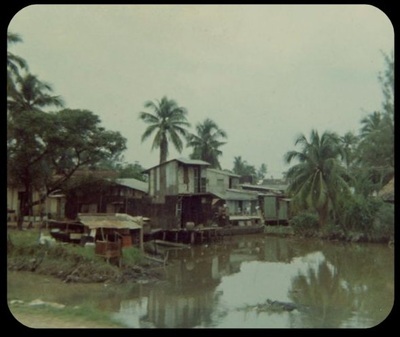 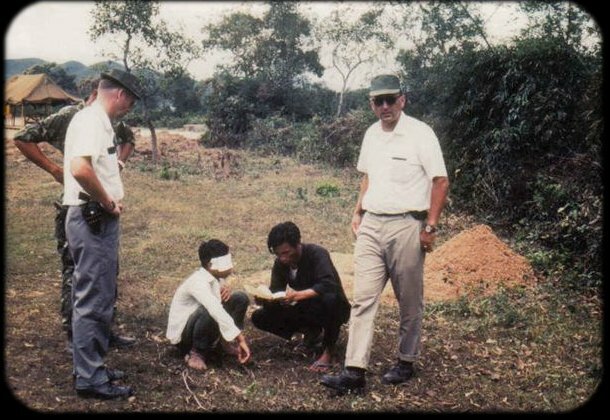 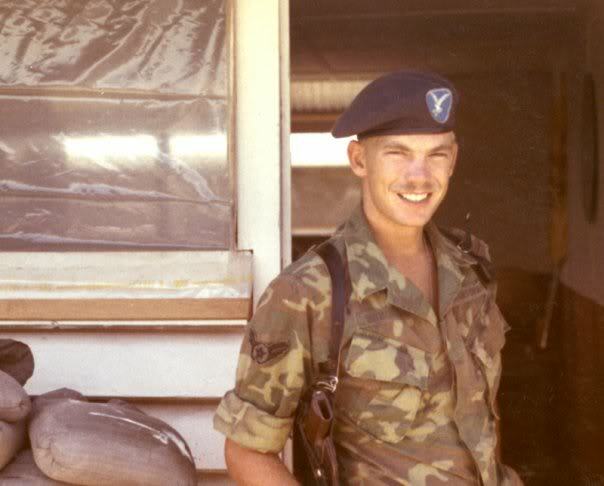 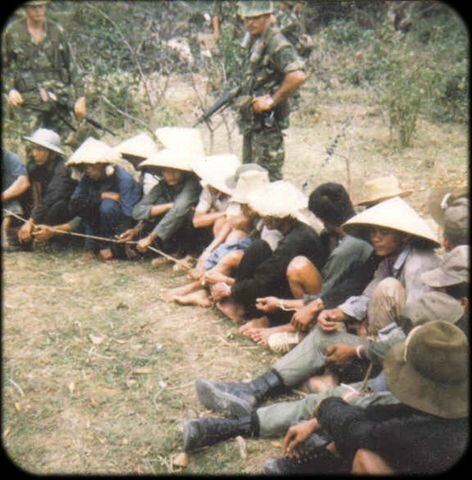 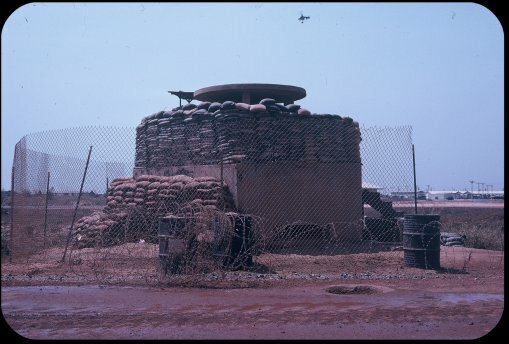 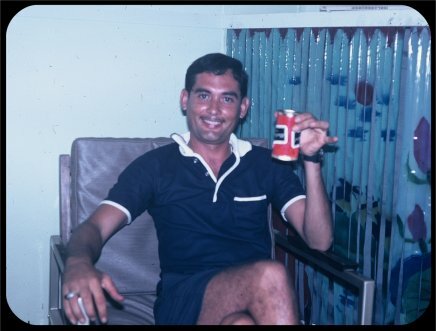 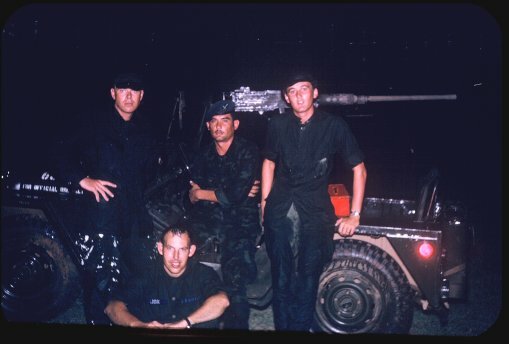 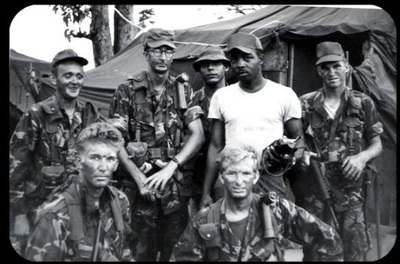 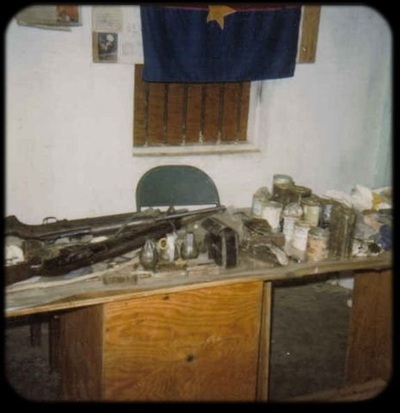 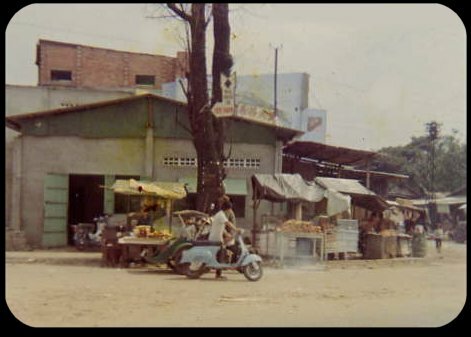 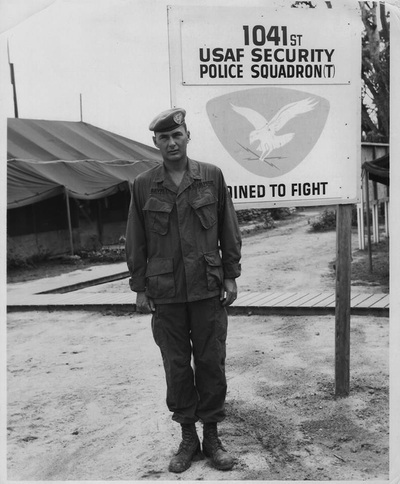 During the initial involvement of the USAF Security Police units in the Vietnam insurgency, internal security of remote and vulnerable air bases continued to be carried out under the long existing concept of providing internal protection against the covert threat of sabotage. 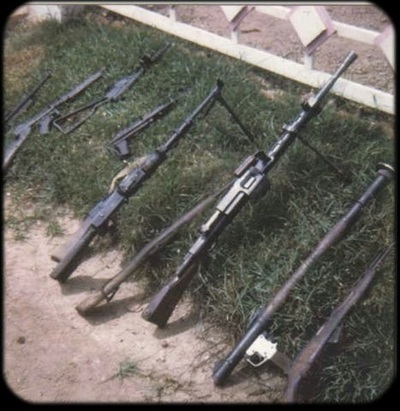 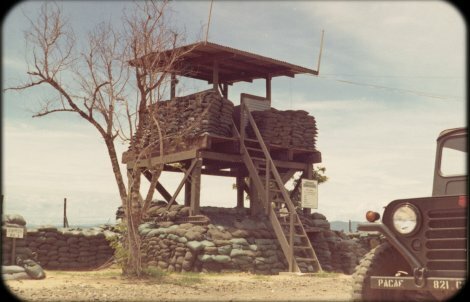 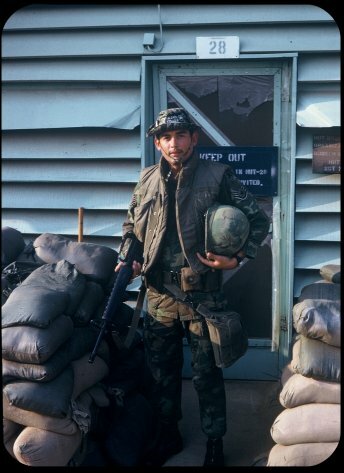 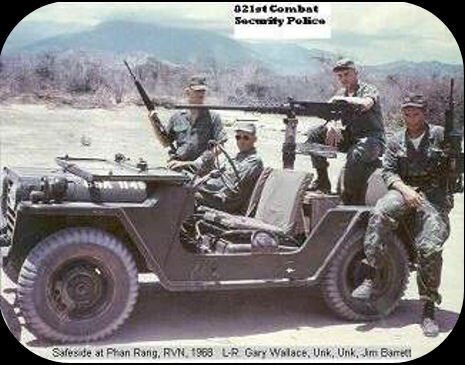 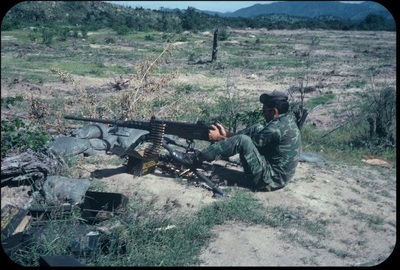 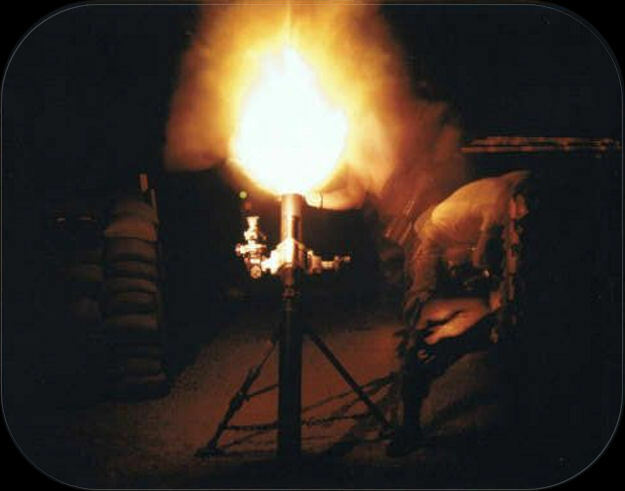 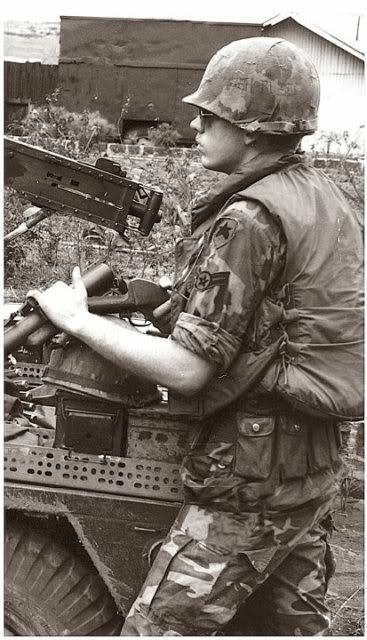 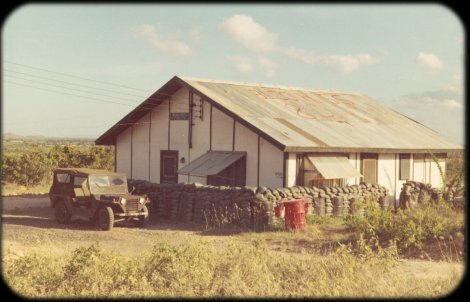 Well planned attacks by organized guerilla raiding parties on three of the major air bases in Vietnam forced the USAF to redirect its attention from internal security to providing a well trained and well armed, highly motivated combat security police force capable of repelling raids by experienced enemy sapper units. A security survey was conducted by the USAF Inspector General in the Republic of Vietnam in 1965 and presented to the Chief of Staff, USAF with the recommendation that a test unit of highly trained Combat Security Police be formed to initiate a new concept, known as "Active Defense." The development of tactics to support an active defense program would require knowledge of infantry tactics not common to normal security police operations. 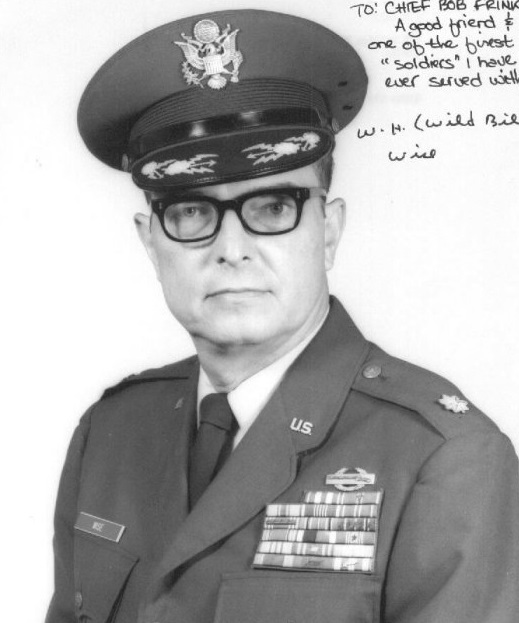 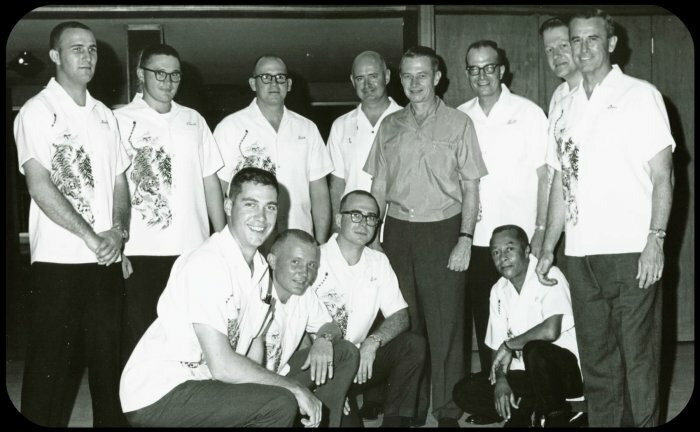 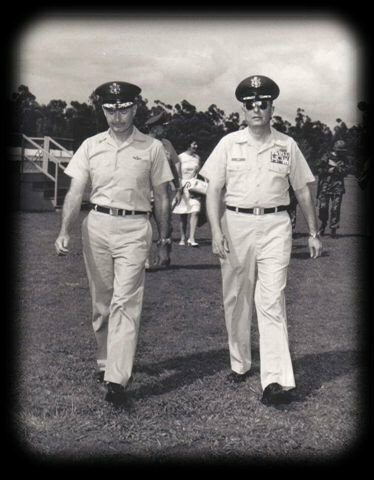 With Chief of Staff concurrence, recruiting for the special program began in the CONUS in early 1966. 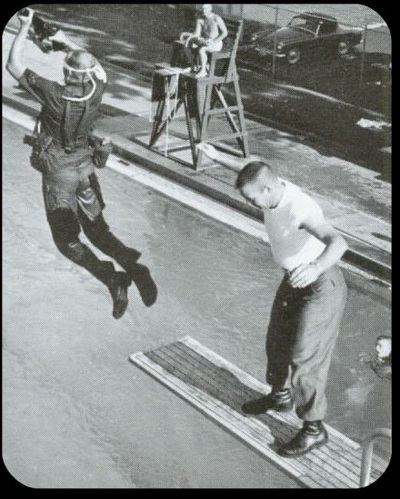 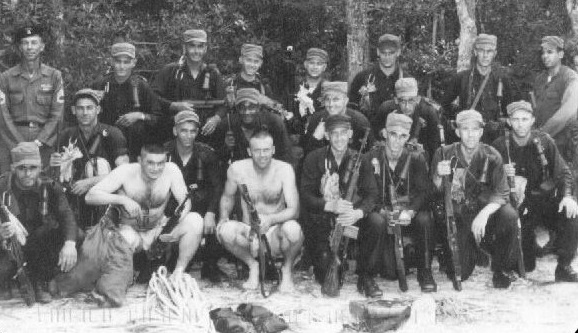 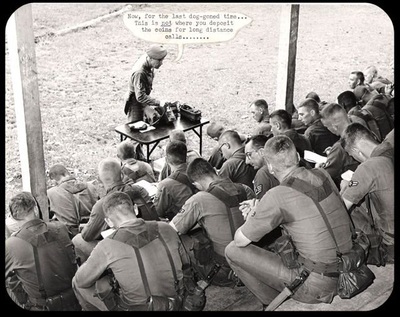 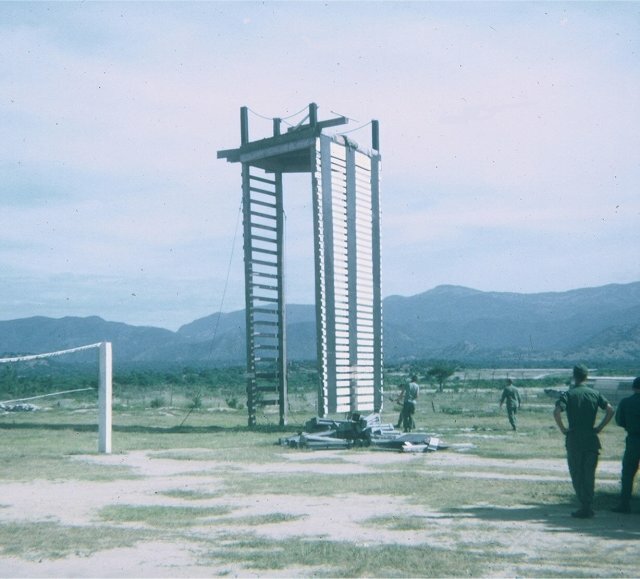 After careful consideration, the U.S. Army Ranger School at Fort Benning, Georgia was selected as the training course for the original cadre of the test unit. 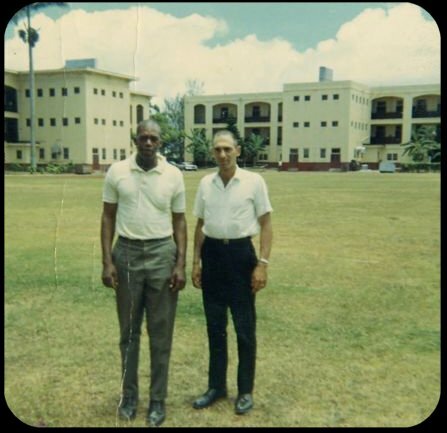 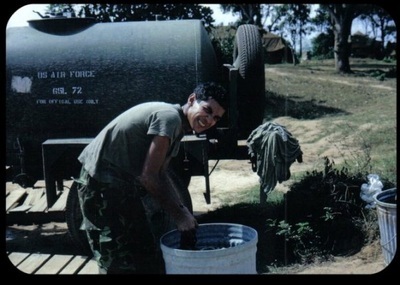 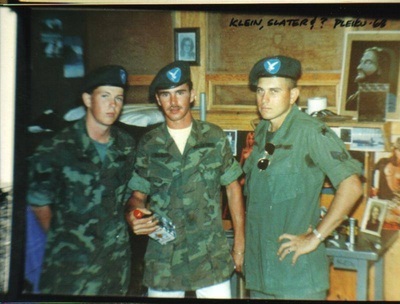 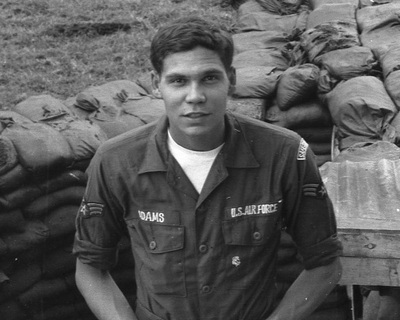 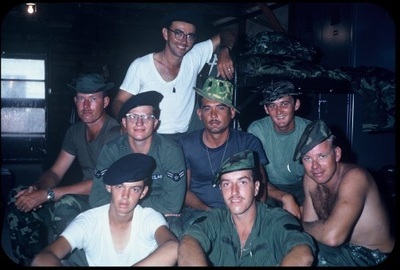 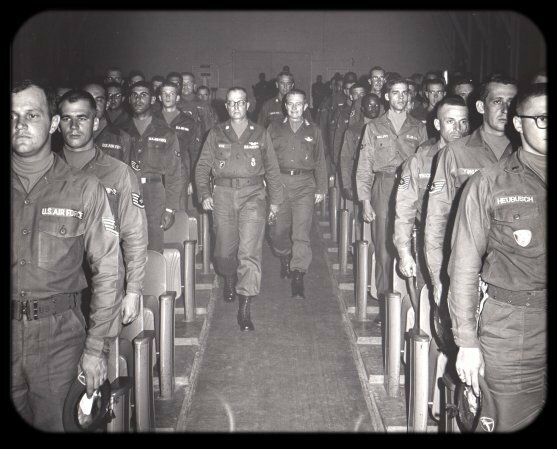 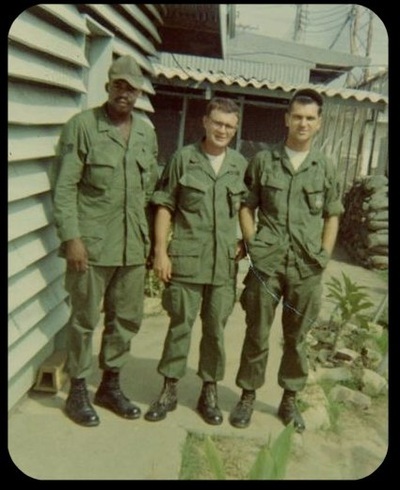 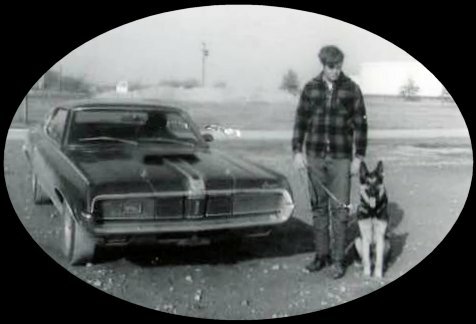 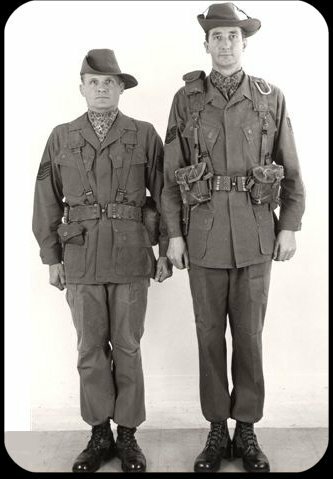 Personnel selected through personal interview were sent to Fort Benning and began the first class Ranger School to include USAF personnel on 4 May 1966. 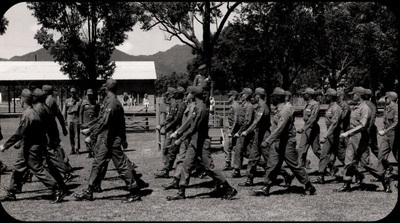 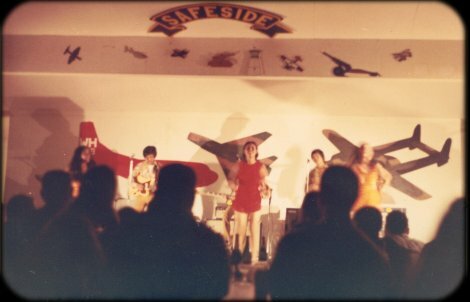 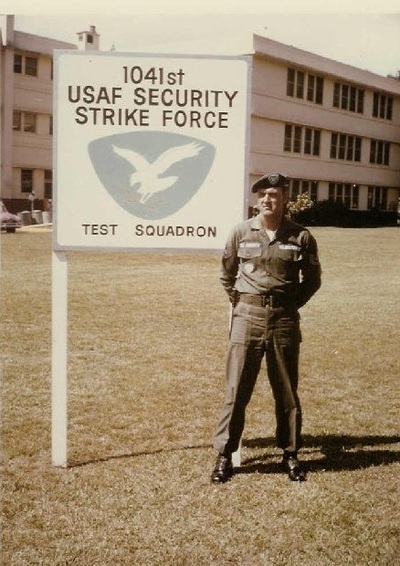 Designated by the codename "OPERATION SAFESIDE", the 1041st USAF Security Police Squadron (Test) was formed at Schofield Barracks, Hawaii, and prospective trainees began arriving at Schofield from throughout the CONUS and PACAF. 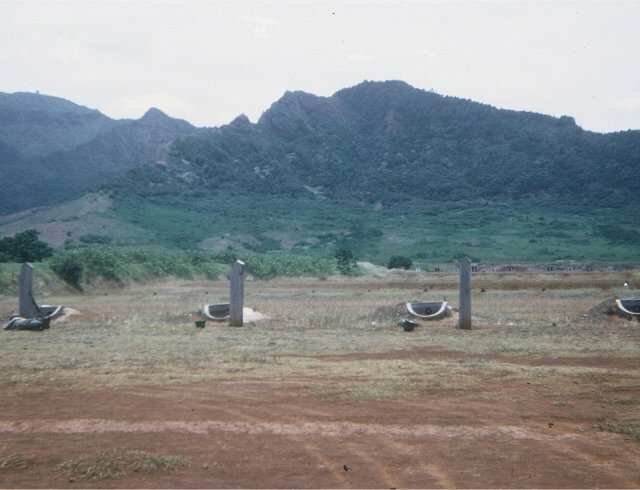 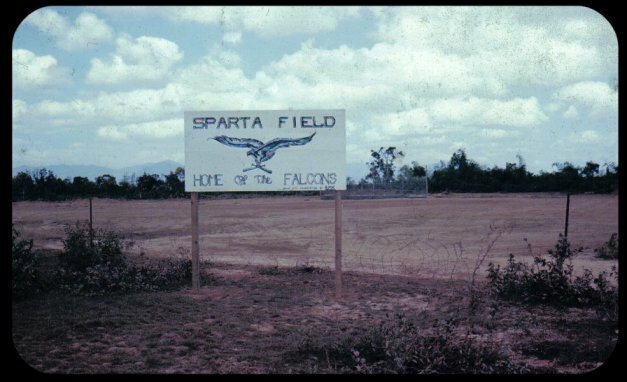 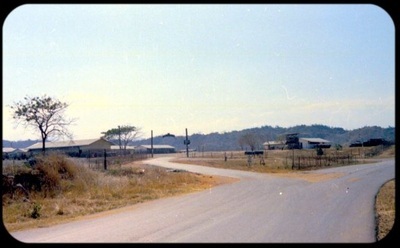 On 13 January 1967 the 1041st USAF SPS (T) arrived at Phu Cat Air Base, an essentially bare base operation in the Central Highlands of Vietnam whose runway was still under construction. 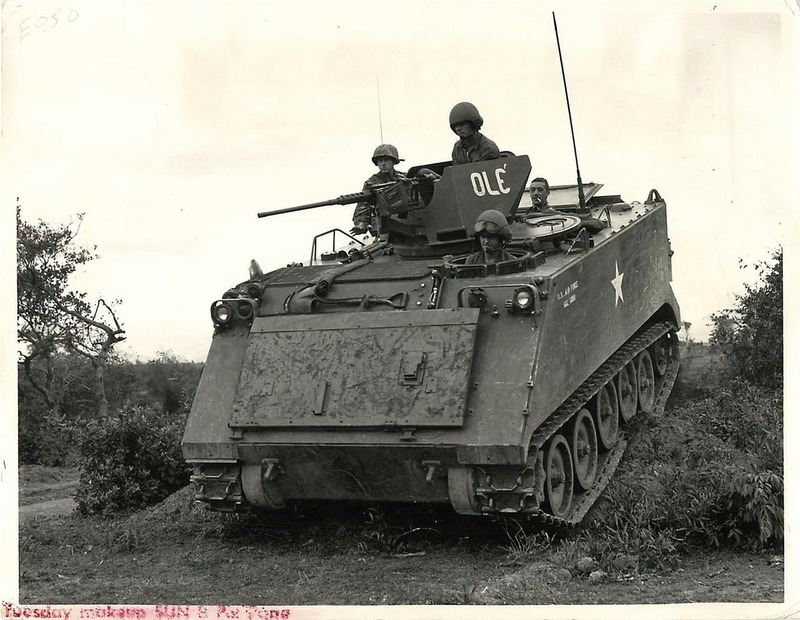 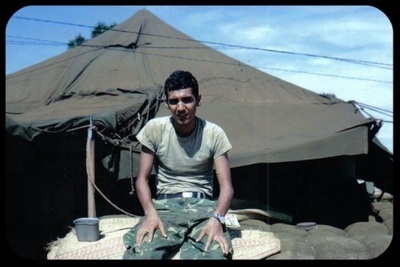 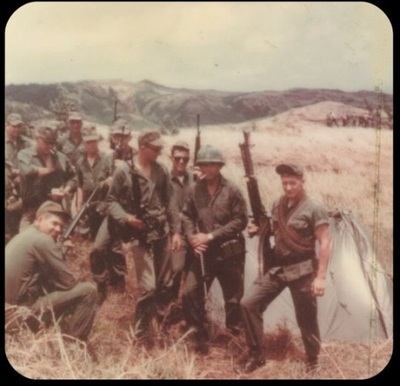 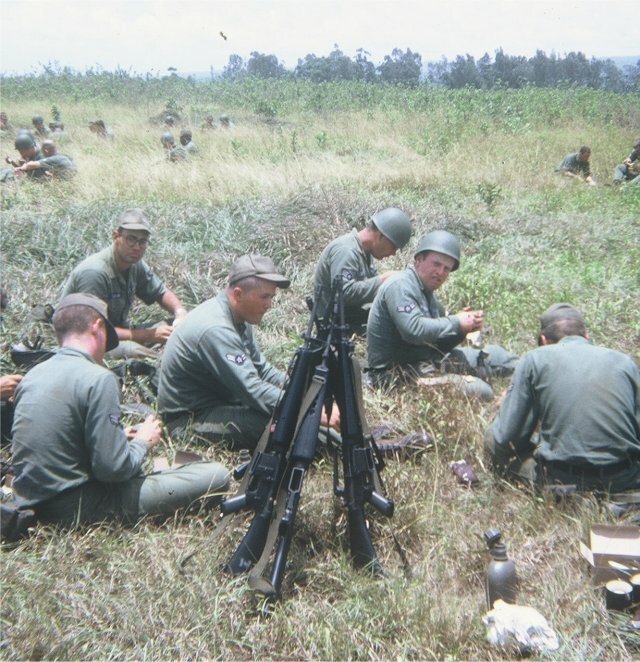 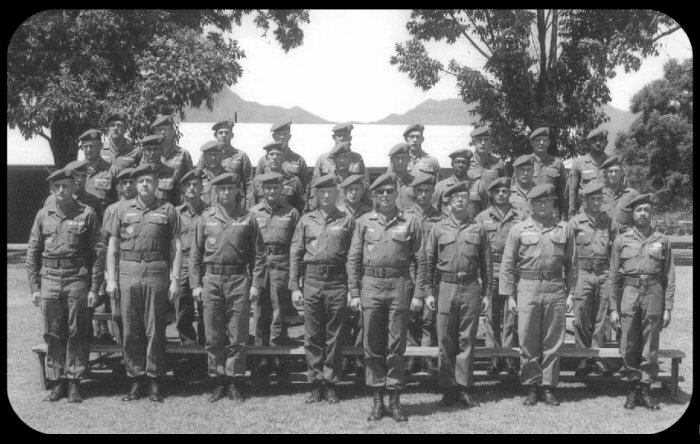 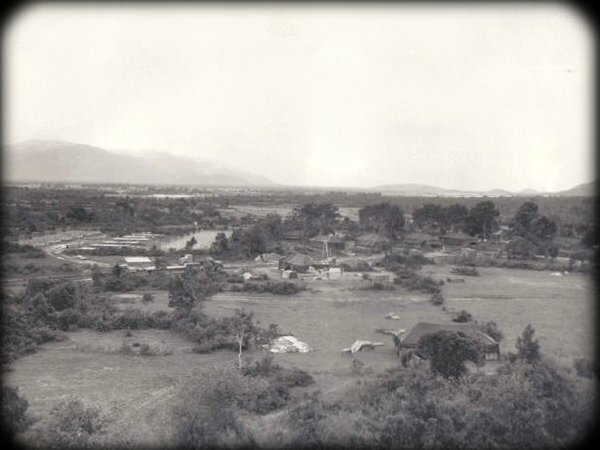 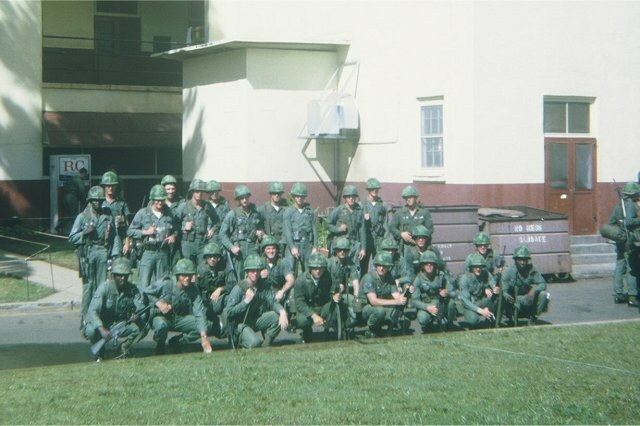 During this period 13 Jan to 4 Jul 1967, the 1041st secured its Tactical Area of Responsibility (TAOR) of 9.3 square miles of jungle and rice paddies with active defense tactics developed during its training phase at Schofield Barracks. 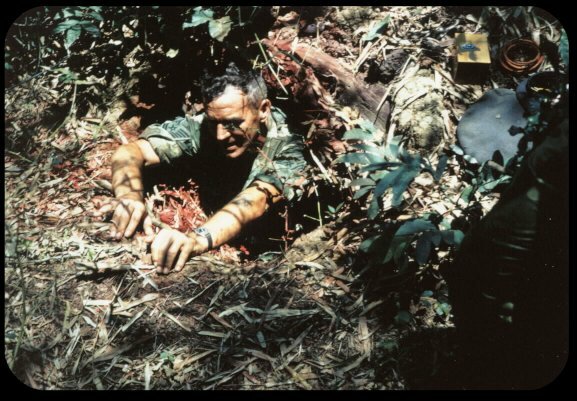 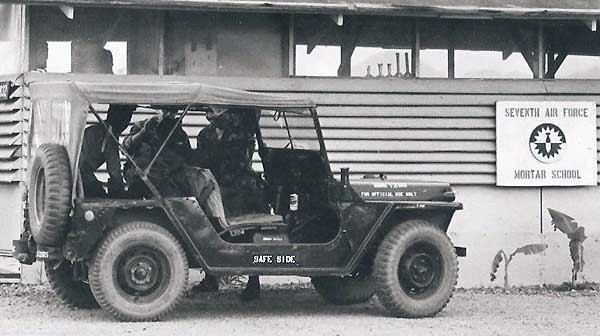 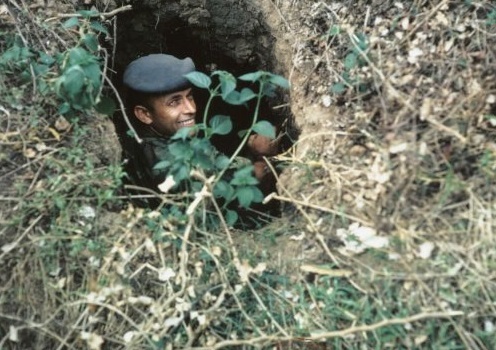 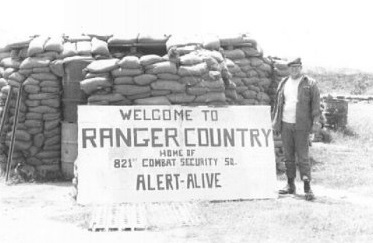 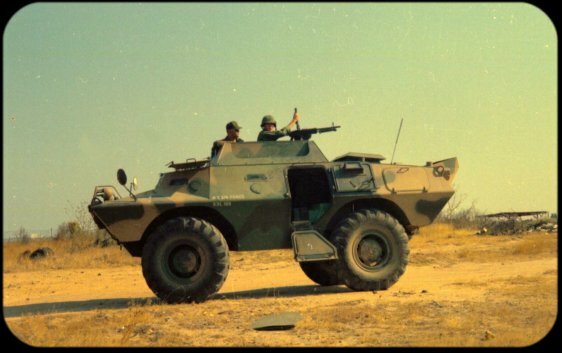 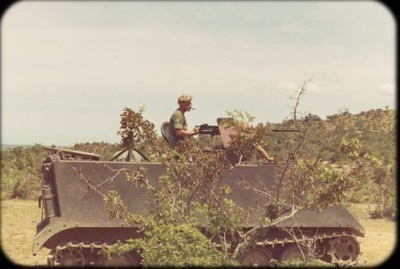 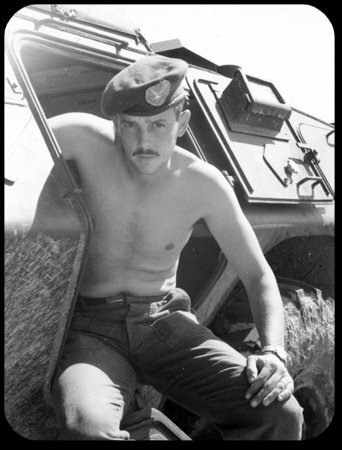 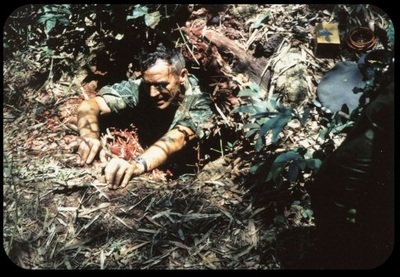 These tactics included daylight recon patrols, forward observation posts during the day and listening posts at night, operation of tactical motor patrols with gun jeeps, sweep and clear operations, relocation of areas of population, and the use of the primary tactic in active defense operations: The ambush patrol. The 1041st prepared for its departure from Vietnam by training a specially organized flight of volunteers from the 37th Security Police Squadron at Phu Cat Air Base in the application of active defense tactics. Most of the special application combat equipment and vehicles were left in Vietnam for use by 7th Air Force Security Police units. 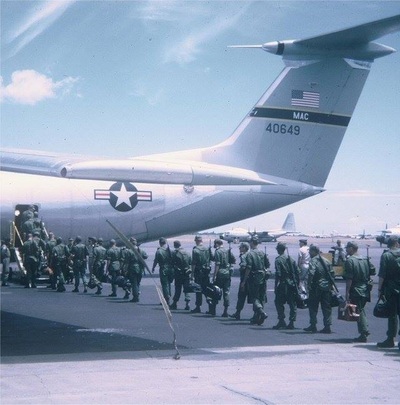 The special flight trained by the 1041st amassed impressive results in applying the tactics taught them. 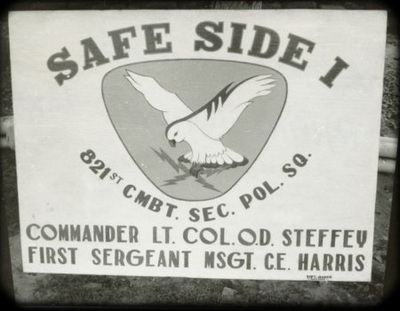 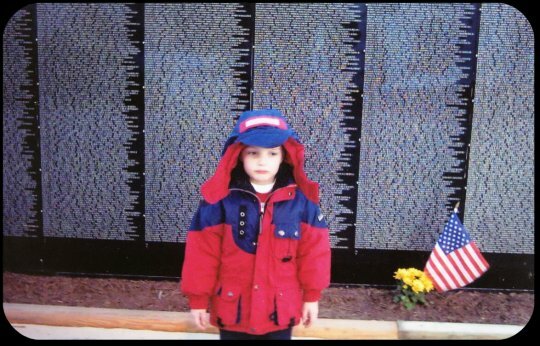 This resulted in the acceptance of active defense tactics by many units throughout 7th Air Force. On 4 July 1967 the 1041st was airlifted from Phu Cat to its temporary bed down site at Fairchild AFB, Washington. 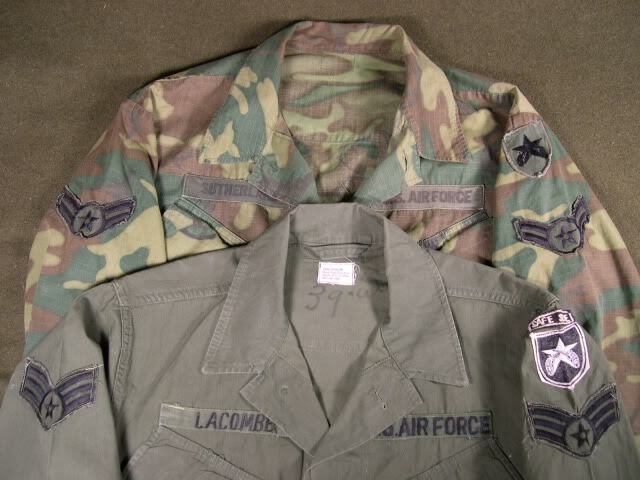 On 21 January 1968 the 1041st was placed under the operational management of the Tactical Air Command (TAC). The Combat Security Police program received official approval from the Chief of Staff and Secretary of the Air Force on 1 July 1968. 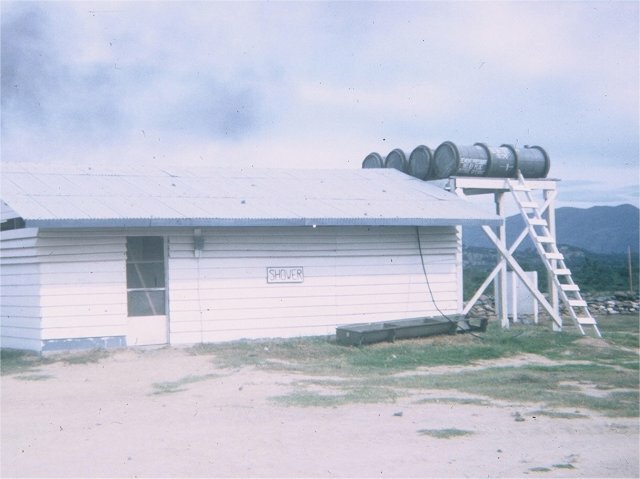 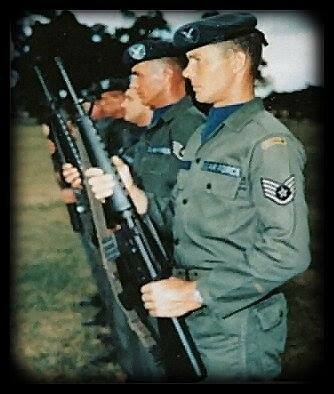 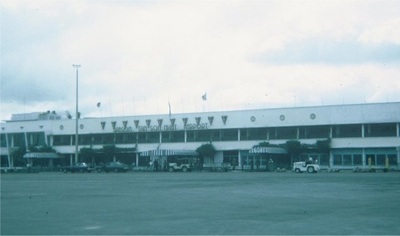 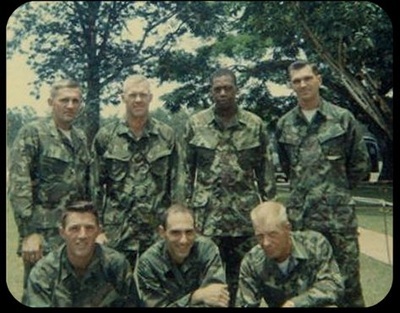 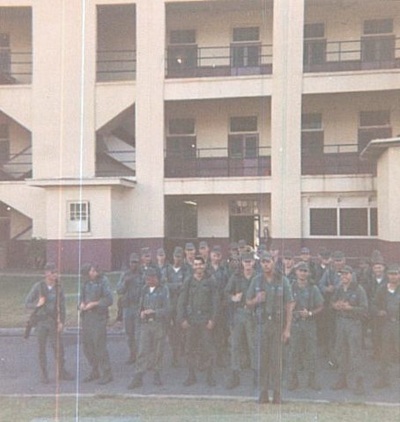 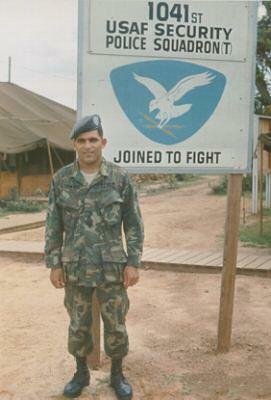 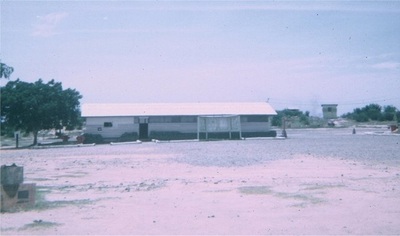 Prior to that date, due to a urgent request from Headquarters 7th Air Force for more Combat Security Units in the Vietnam theatre, the unit was redesignated the 82nd Combat Security Police Wing and on 8 March 1968 was sent TDY to Schofield Barracks, Hawaii to establish a training site for two CSP units on an immediate basis. 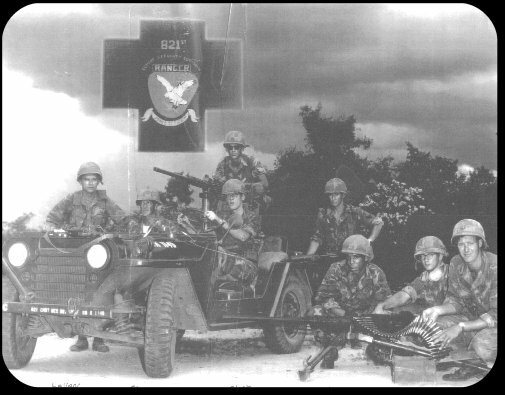 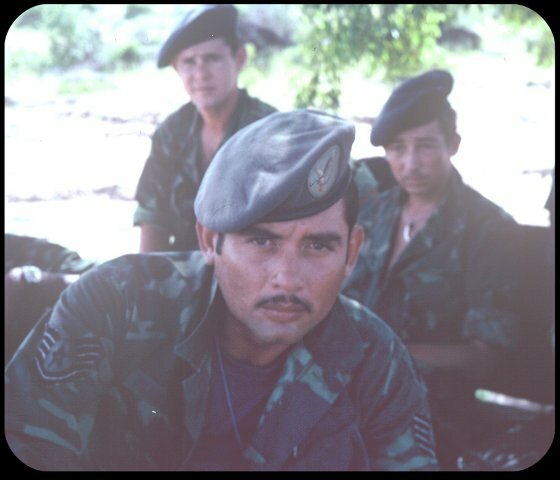 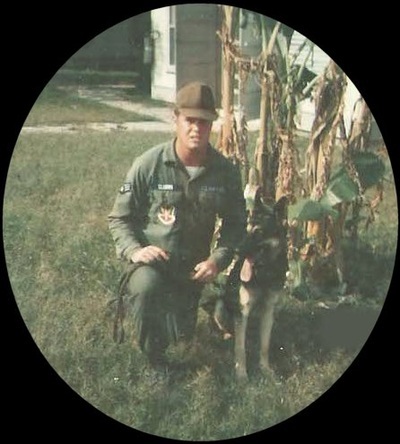 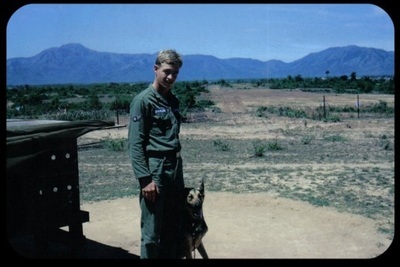 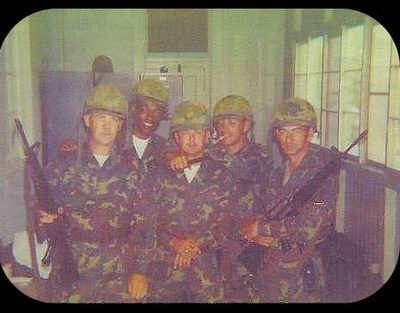 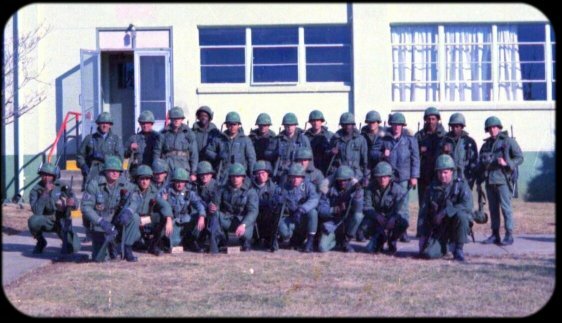 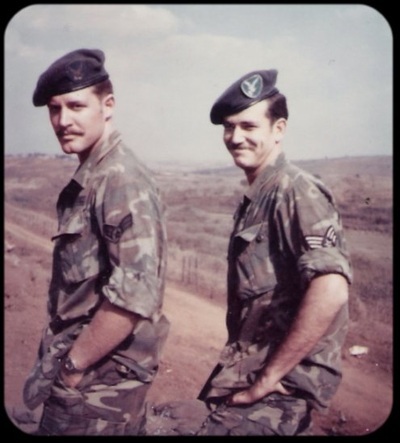 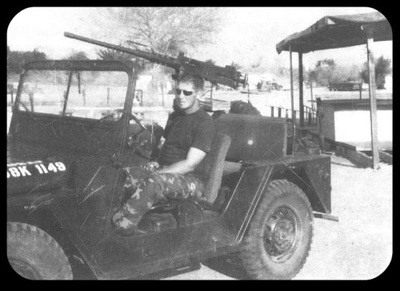 The 821st Combat Security Police Squadron was formed and received an accelerated training course and then deployed to Vietnam. 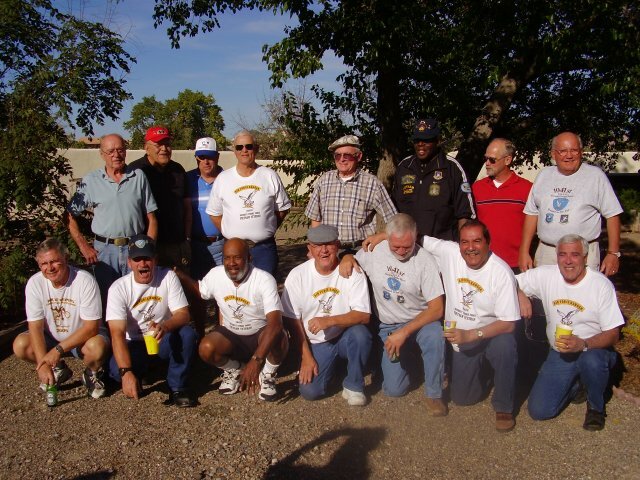 A second unit, the 822nd Combat Police Squadron was also formed, trained and deployed from the Schofield site. 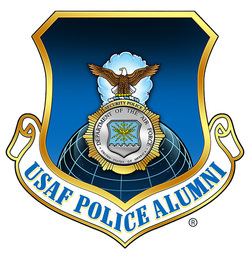 Upon completion of the training of the 822nd CSPS, the 82nd Combat Security Police Wing and the USAF Combat Security Police School were transferred to the permanent location at Fort Campbell, Kentucky. 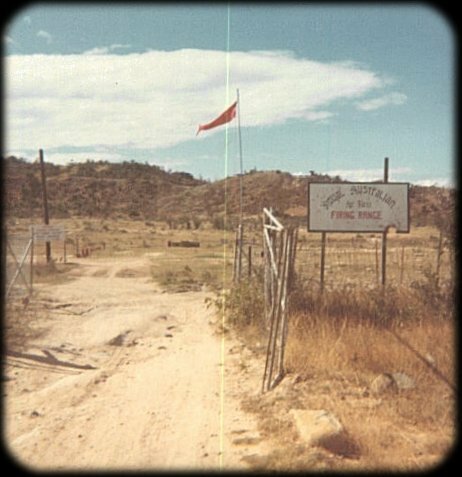 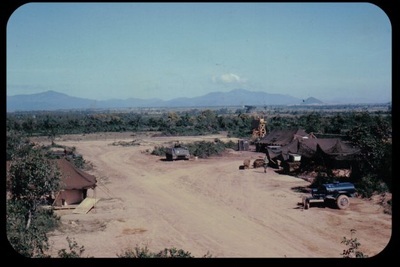 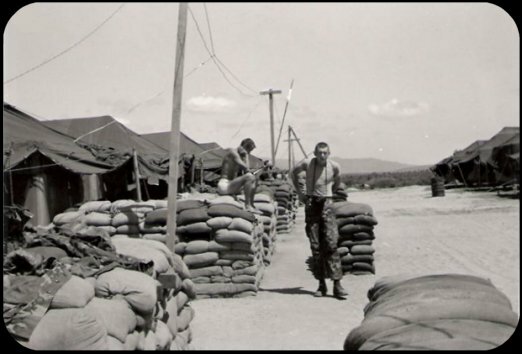 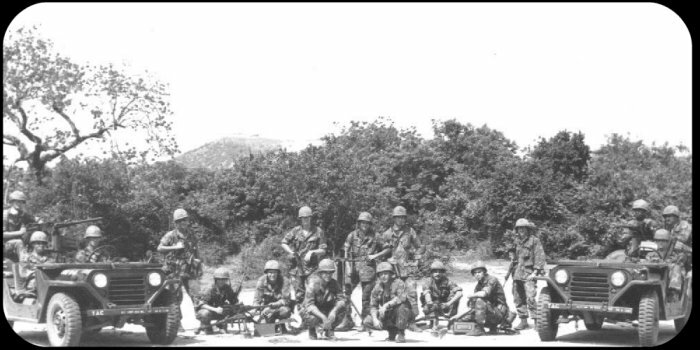 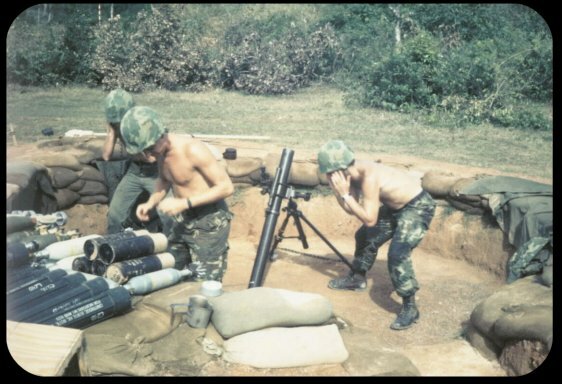 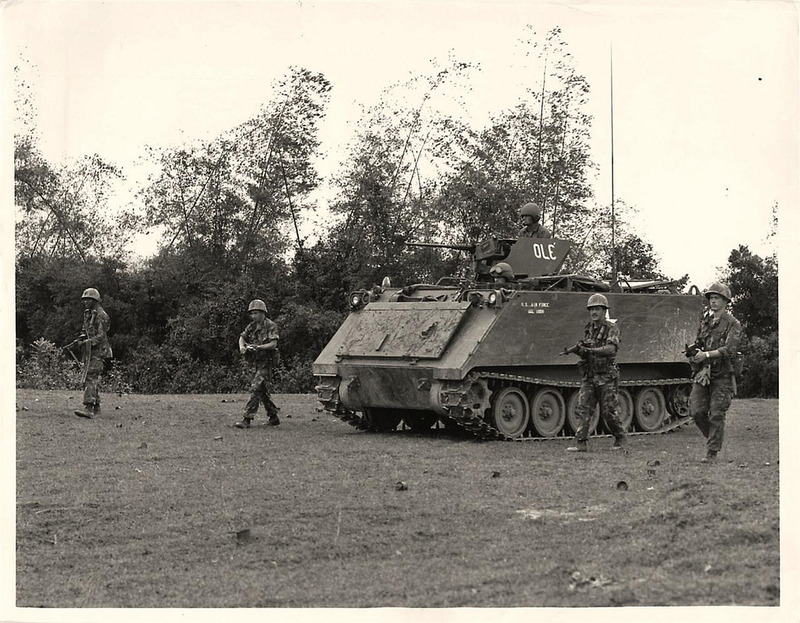 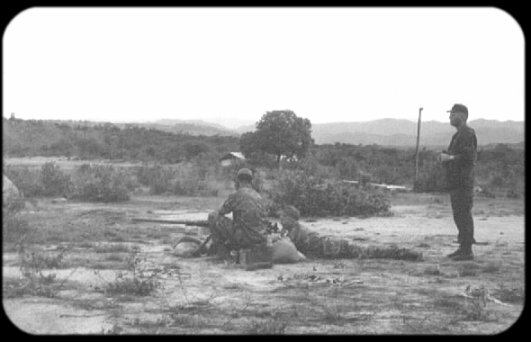 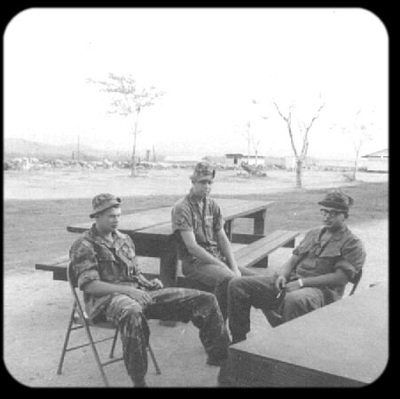 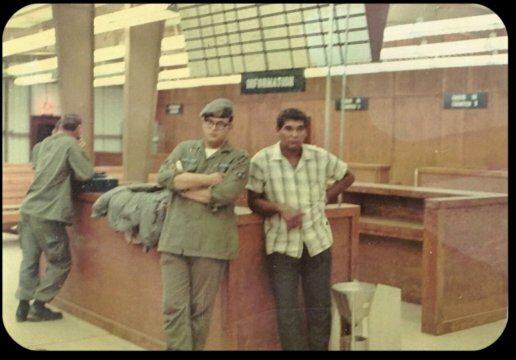 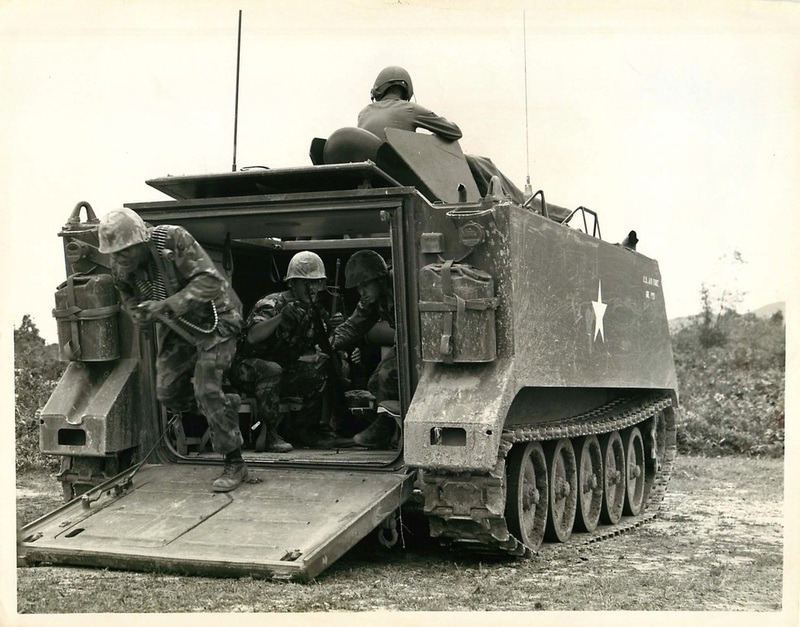 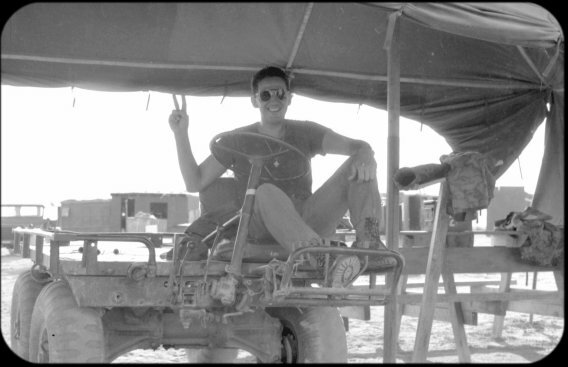 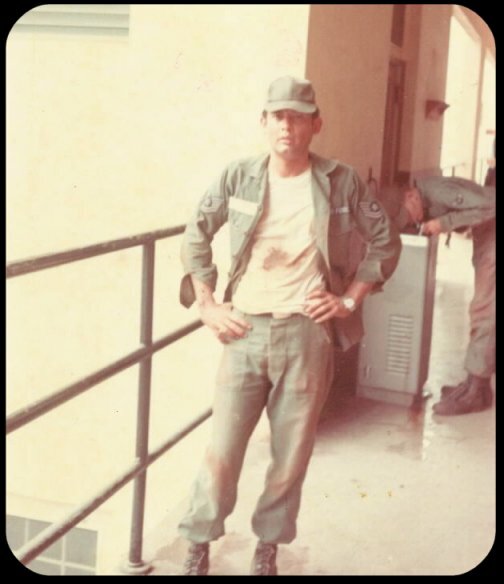 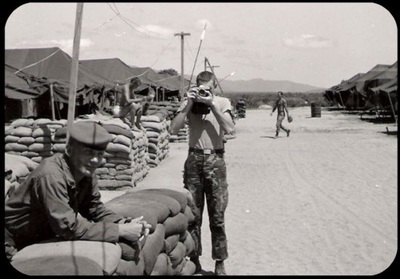 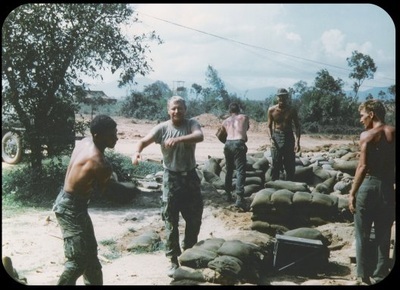 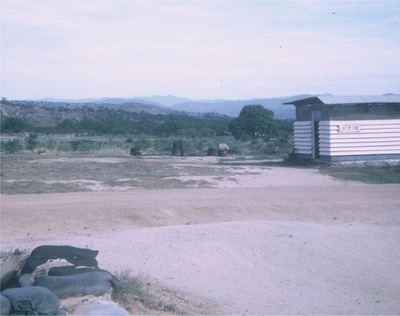 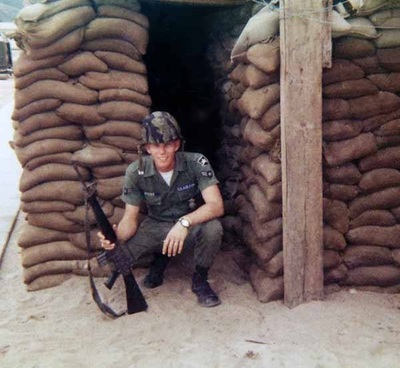 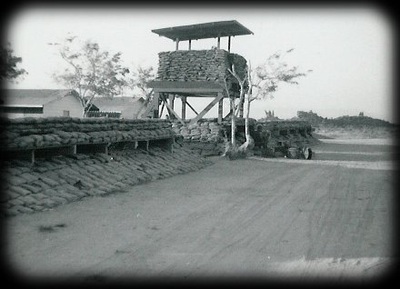 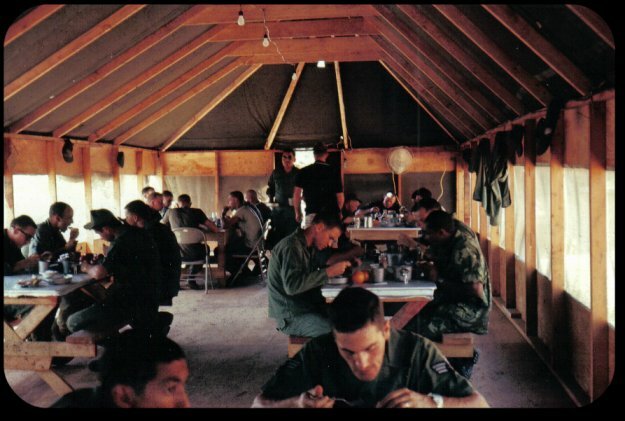 The 821st CSPS was deployed to Phan Rang AB, RVN on 13 April 1968 and relieved a Battalion of the 1st Brigade, 101st Airborne Division, and took over their Base Camp. 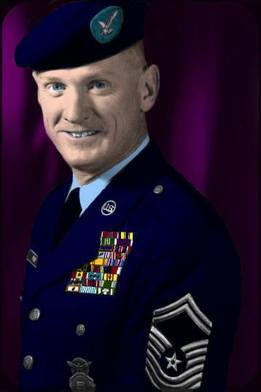 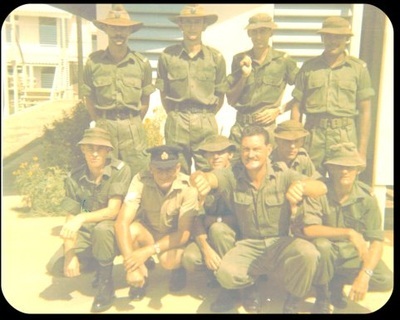 In August 1968 the 821st was relieved by the 822nd CSPS. 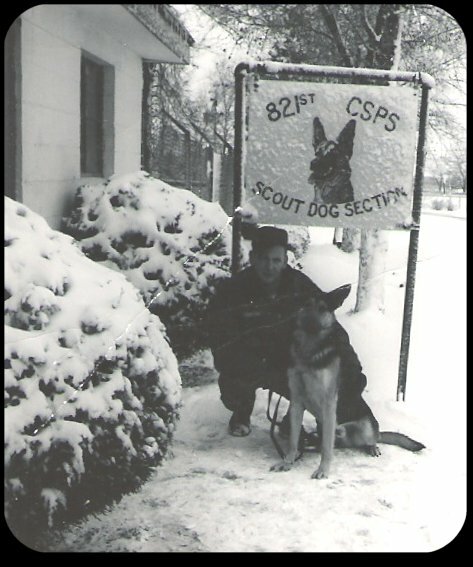 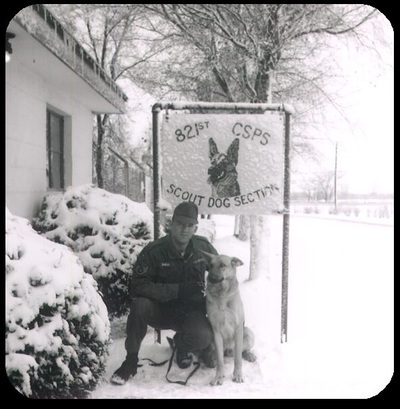 In February 1969 the 822nd was relieved by the 823rd CSPS. 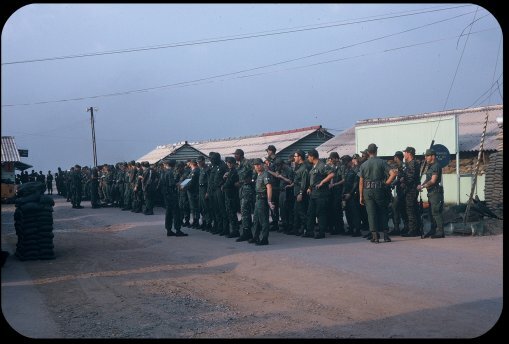 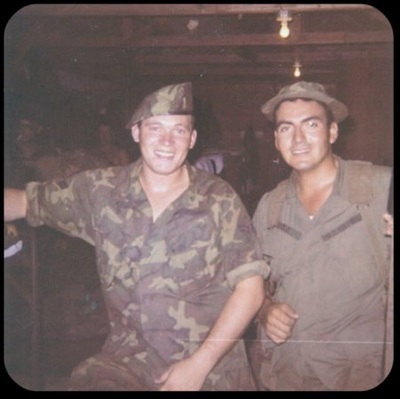 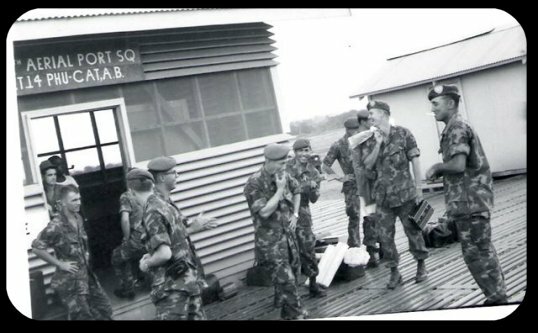 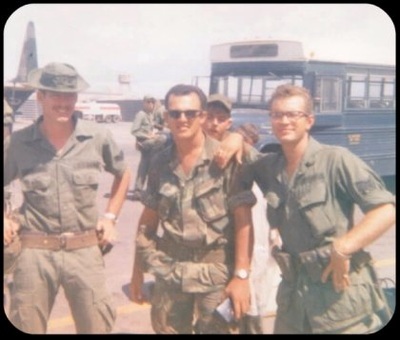 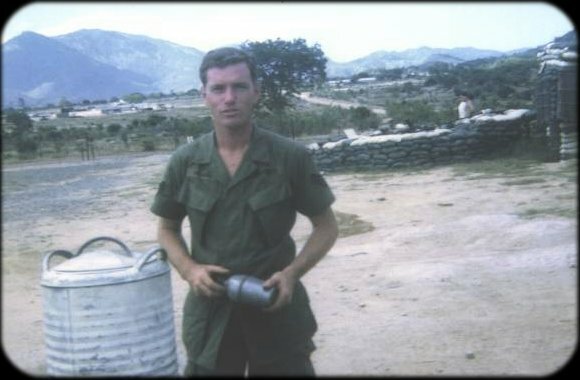 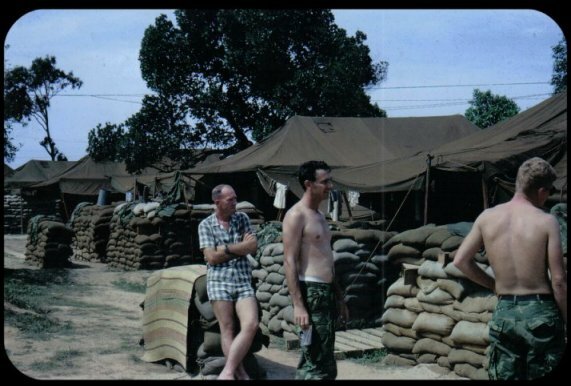 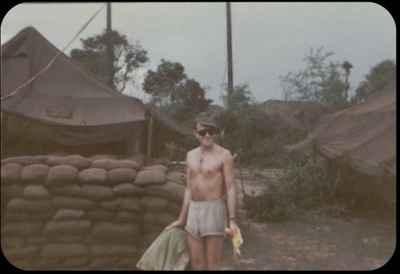 In August 1969 the 821st returned to Phan Rang and relieved the 823rd. 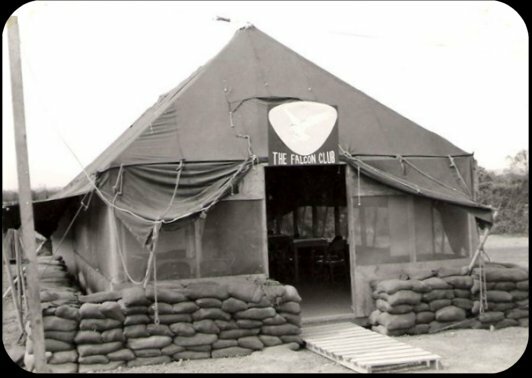 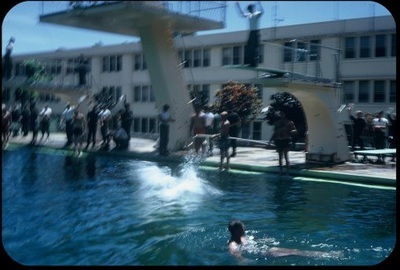 The 821st was deactivated from Vietnam in February 1971. In 2005 the 820th SFG took the fight to the enemy outside of Balad AB, Iraq. 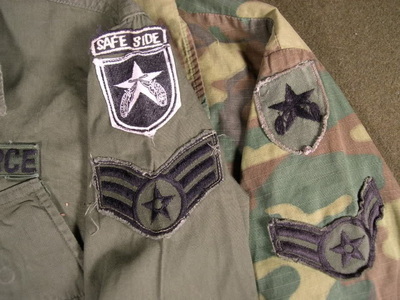 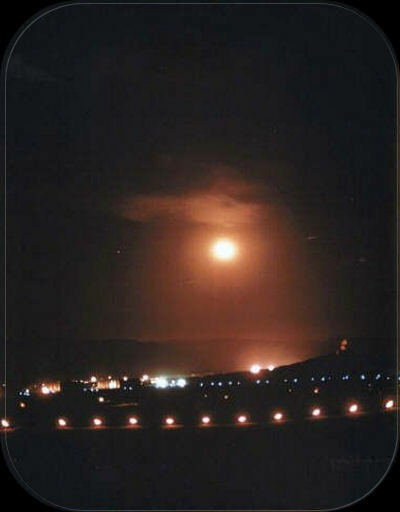 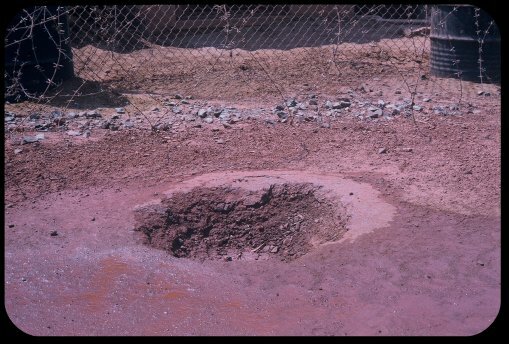 An account of this task force's success in keeping the air base safe by pushing the defense of the base outside the wire is located in the Iraqi Freedom section under teams and units. 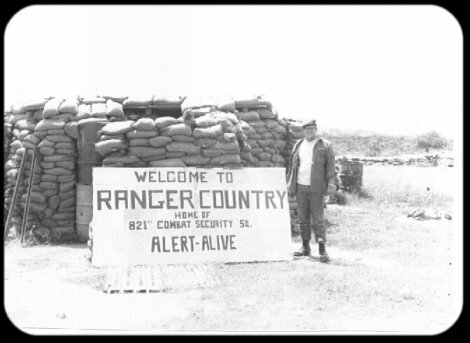 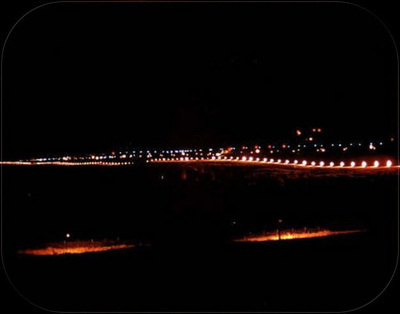 Click the photo below to head there! 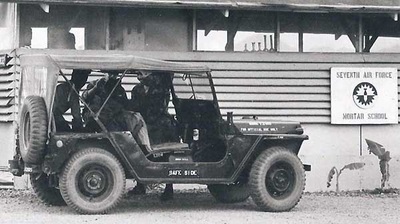 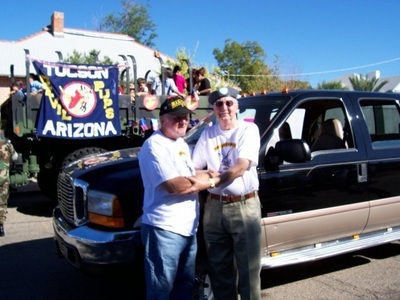 Click the link to read Chief Frink's WWII Story.